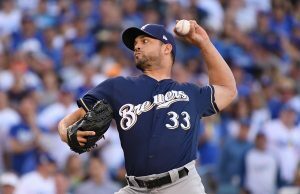 The Cubs have added relief pitcher Shae Simmons. Simmons, 27, most recently appeared on the Mariners. He previously had been acquired by the Mariners along with Mallex Smith in a deal that sent Luis Gohara to the Braves. 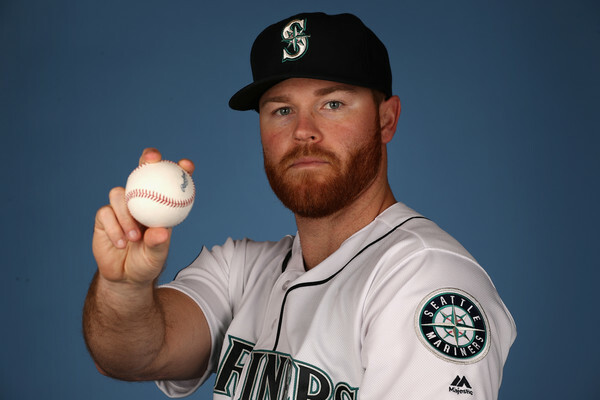 The Mariners viewed Simmons highly when they acquired him but injuries made him ineffective during the 2017 season allowing him to appear in just nine big league games while posting a 7.04 ERA. 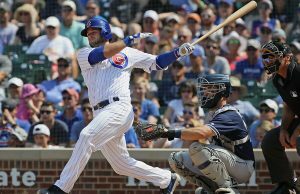 Simmons can earn $750,000 if he is on the Cubs roster this season. 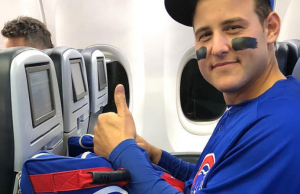 He becomes the latest pitcher added by the Cubs as they try to address a bullpen that saw Wade Davis and Hector Rondon leave via free agency and who was maligned for much of the 2017 season.